- no exposed metal parts. for complete access to the patient. while the bed is closed. injury. 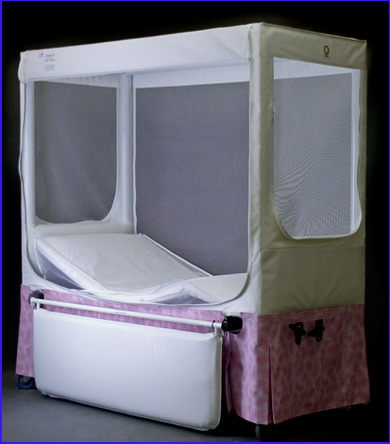 An enclosed bed prevents a child from climbing over the side and falling to the floor. be a danger to himself or others in the house. 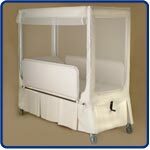 The Canopy enclosure is constructed of strong polyester mesh and Sure-Chek healthcare vinyl. 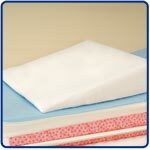 mattress is constructed of high density, fire-retardant foam covered in Sure-Chek Comfort vinyl. 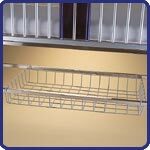 The Height Adjustable model provides convenience for the caregiver when a patient needs frequent medical attention. Raise the bed surface 10 inches by a hydraulic hand crank. 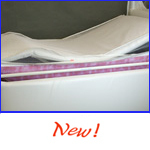 Decorative Bed Skirts at No Extra Charge! Choose one of the prints below or the solid color of your choice. 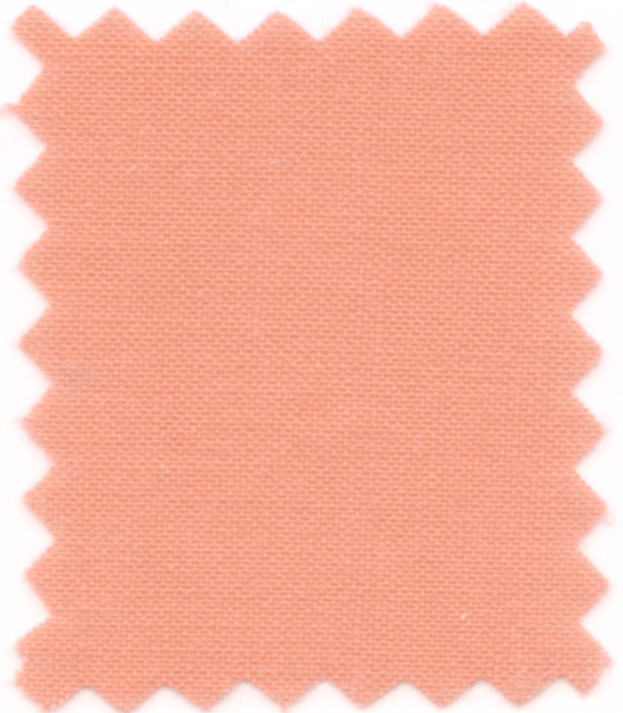 Sample swatches available. Custom made skirts from fabric you purchase can be arranged.